Chelsea have zero injury concerns ahead of Southampton clash. That’s it, really. There’s nothing more for us to report. We have an injury update to bring you ahead of Chelsea’s visit to Southampton this weekend, and it’s the first time in recent memory that our manager has a fully fit squad at his disposal. If you follow our injury updates on a game-by-game basis you will be well aware that we swear by the information provided by Physio Room. Their injury report on the Chelsea squad this week contains just one player, and that’s Marco Van Ginkel, who is out long-term and probably wouldn’t have been in the squad even if he was fit and able. Chelsea have no other injury concerns ahead of our trip to St. Mary’s. There’s no real fear of fatigue, either. 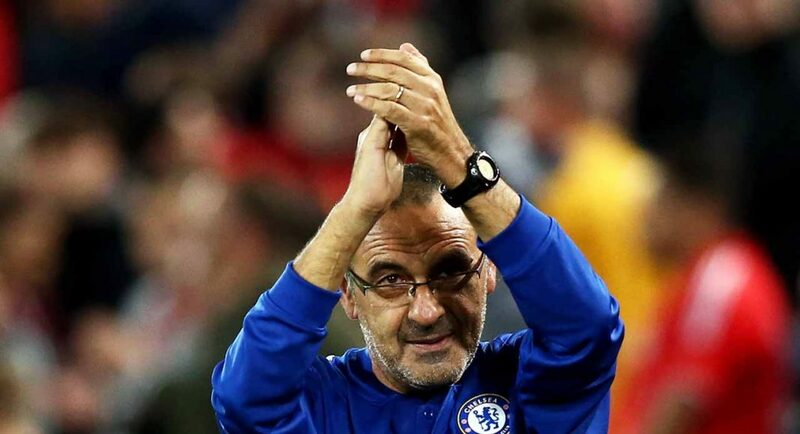 Only two of Sarri’s usual starting eleven started the game against MOL Vidi midweek, and they were Mateo Kovacic and Pedro. The latter played just 54 minutes. We’re delighted to have some good news to bring you for once. Long may it continue.